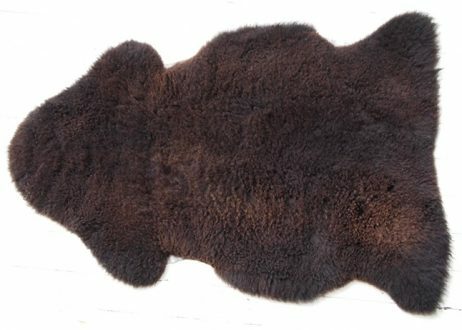 Category: Interior, Sheepskin Rugs, Textiles. 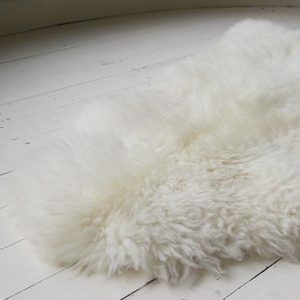 Gorgeously soft and 100% natural long-fleeced sheepskin rug from the South West of England. 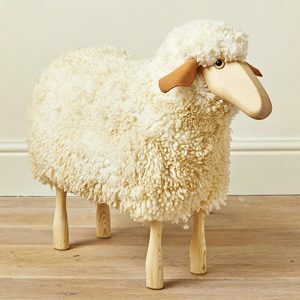 In traditional shapes and three natural shades: white, mottled or brown. 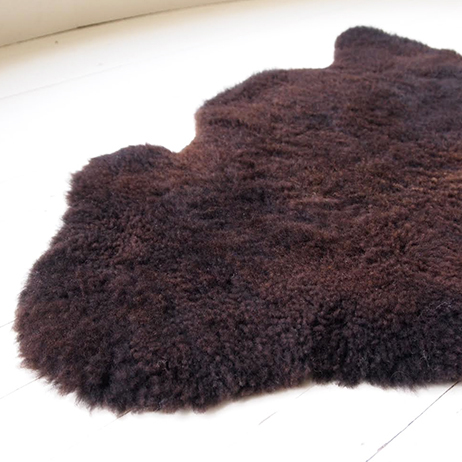 As this is a natural product, each rug will be uniquely different in size and colouring. 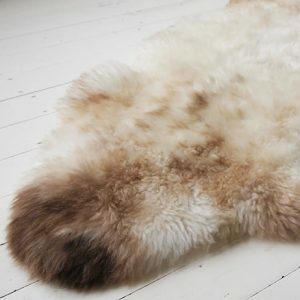 Eco-friendly and beautiful, this sheepskin is a natural by-product of the food industry. 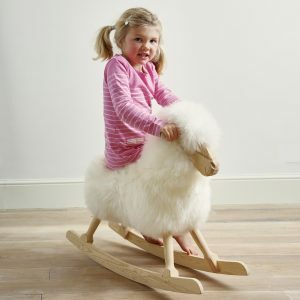 Daily Care: Vigorous shaking will help to maintain and restore the sheepskin’s natural soft appearance. The sheepskin can also be vacuumed on medium suction using a standard nozzle (not a rotating brush) to help keep it clean.